Soak in your tub once again! Enter “Deltis” in the coupon code and get the Instant Cash Back Rebate of an additional $100.00 OFF! 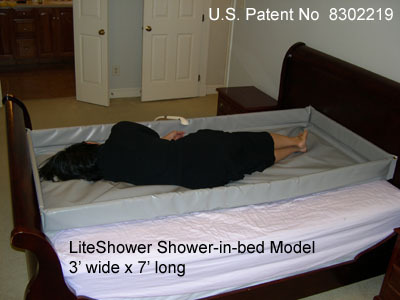 We have Fast UPS Shipping and include a Free cover for your comfort. 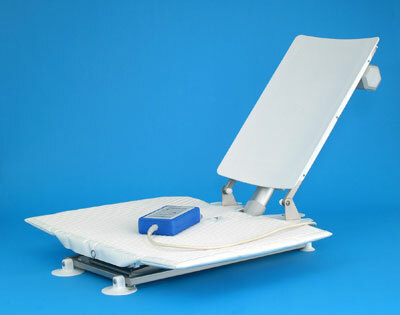 Imported from Germany, the Deltis Bath Lift exudes quality. 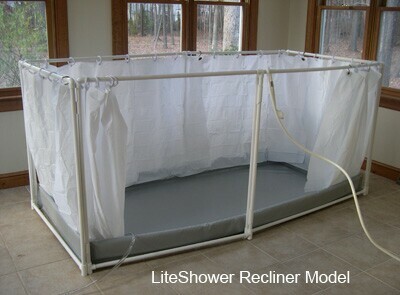 All Bathmaster Deltis bathtub lifts sold by HomeAccessProducts.com include an incredible 3 year warranty. 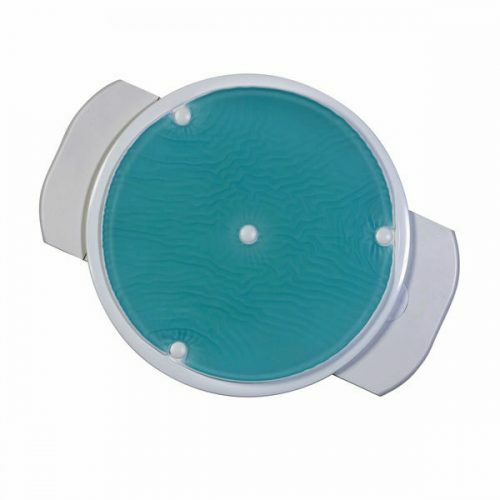 Constructed of the finest materials, it is the finest bath lift in it’s price range. Why settle for less? 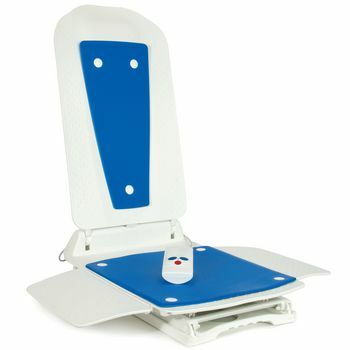 For tubs up to 18″ deep, HomeAccessProducts.com presents the Bathmaster Deltis Bath lift. The latest battery technology ensures high performance. 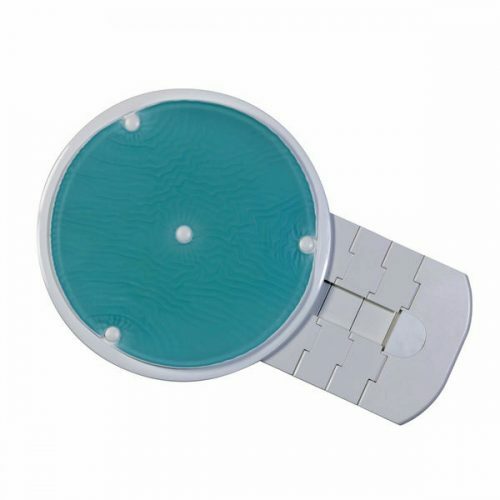 The hand controller is small, lightweight and easy to use. 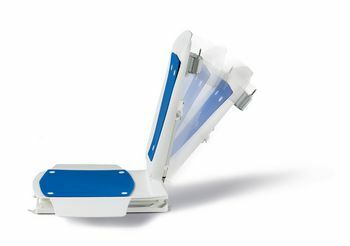 It floats for an easy recovery if dropped and the lithium ion batteries provide improved performance and battery life. 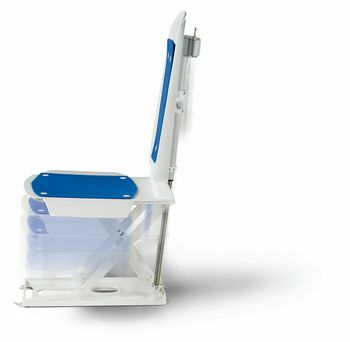 The Bathmaster Deltis bathtub lift chair has a compact frame that fits virtually any tub and is one of the lightest reclining bath lift chairs available. 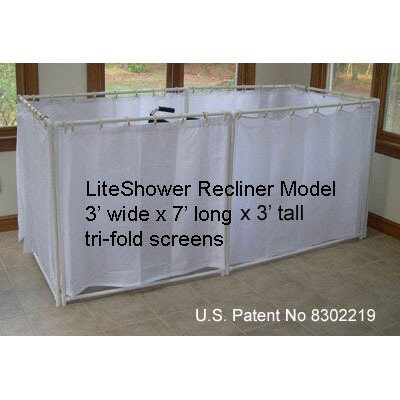 It includes large side flaps and an optional swivel seat that allows easy transfer in and out of the bath. The sturdy motor provides long term durability.The waterproof motor is designed for long term protection against failure or damage. The controller plugs in, preventing damage to leads during transport. Includes a three-year warranty. While therapeutic and relaxing, bathing is also simply a daily necessity. All too often, this need cannot be met when caring for senior citizens or disabled individuals. 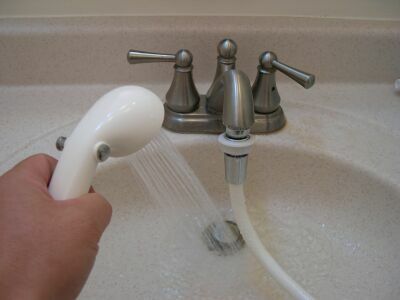 The danger of slipping in the bath, dropping the individual in the bathtub, or being unable to lift them out of the bath tub makes this option impossible. 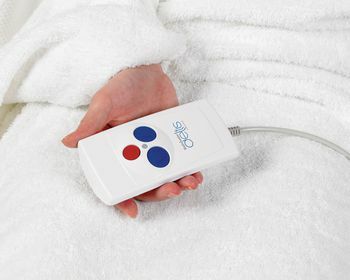 Caregivers may not be able to maneuver the person without causing risk or personal harm and so the elderly or disabled resign themselves to sponge baths, thus losing the therapeutic benefits a bath provides. 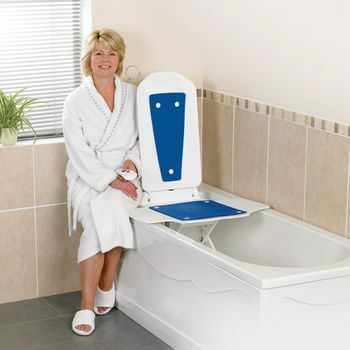 The lightweight compact yet durable plastic design makes cleaning your Bathmaster Deltis Reclining Bath Lift easy and ensures years of use. The snap-together design and built in holding points make assembly, disassembly, and moving of the Bathmaster Deltis Reclining Bath Lift practically effortless. Seat and back simply click together for assembly, or snap apart for removal. No installation or wiring is required. Please note that the suction cups work best on a flat dry surface.